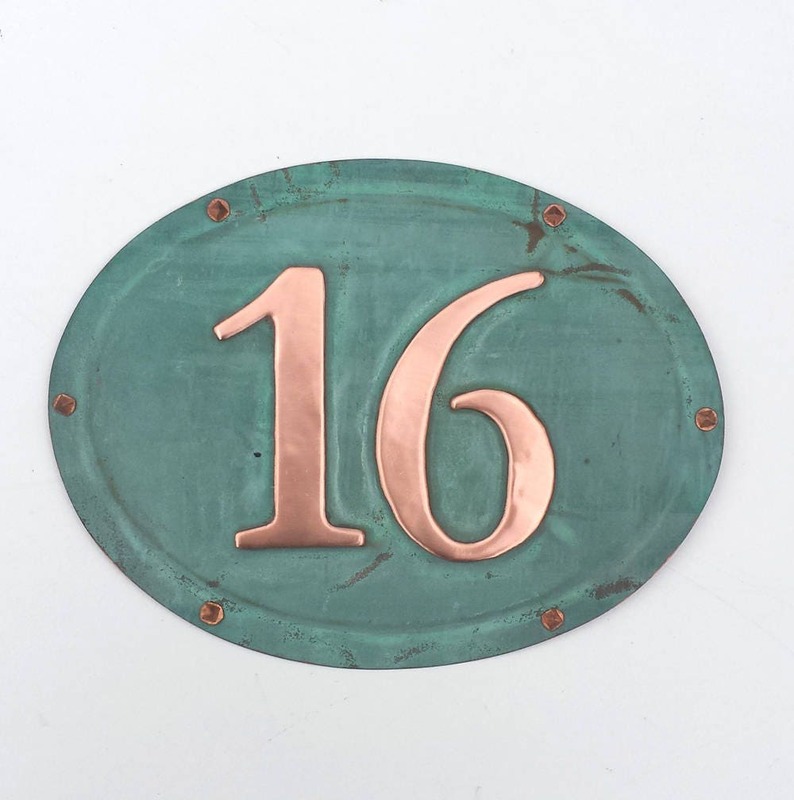 This item is an oval shaped plaque with in Garamond font with 4"/100mm high numbers made from one piece of eco friendly copper - this is a 99% recycled product. 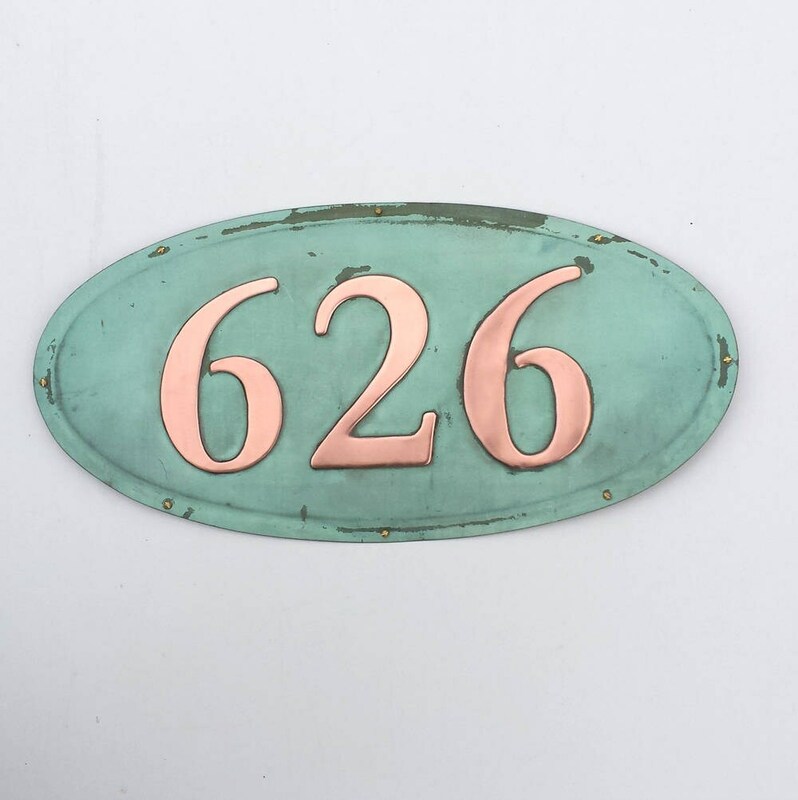 626 in 4" Garamond with brass round head screws - Size is approx 13x 6"
We’re very happy with our new house numbers! Beautiful! Love it!! 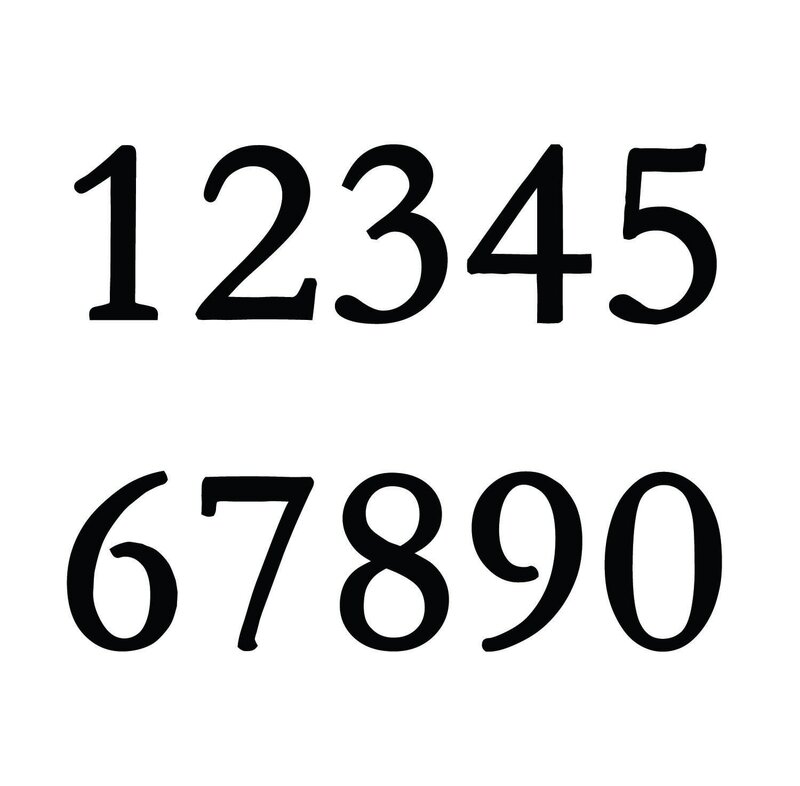 Great quality, very quick to respond to questions as well! Can’t wait to put it on our house!! amazing item i love it ! Beautiful and unique. Really stands out.